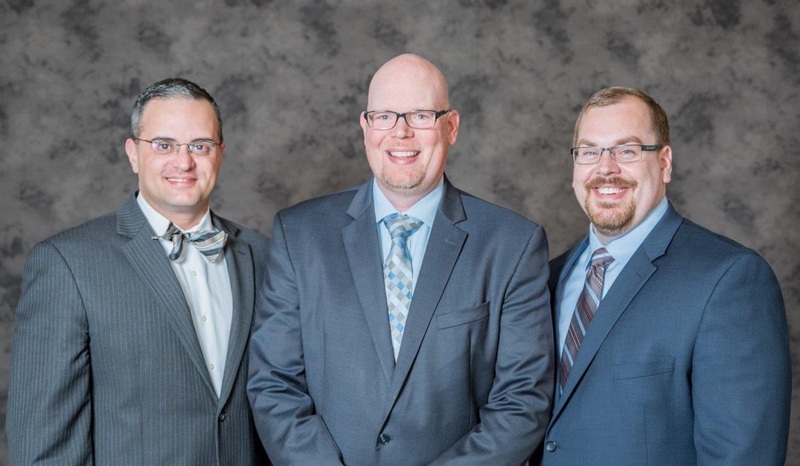 Colosimo, Ewing and Smith, LLC is dedicated to providing exceptional representation to individuals, trustees, executors, farmers, associations and businesses in the Chicagoland area. With over 40 years combined experience, our highly skilled attorneys advocate to meet any and all legal needs of our clients. From Probate & Trust to Family Law, Civil Litigation, Real Estate Closings and much more; we have the experience determination and background to successfully navigate the ever changing legal landscape to your optimal benefit. Our firm stands ready to give you the best possible representation. Call today for a FREE consultation with one of our attorneys to see how we can help you. CES Law will give you the peace of mind, respect and results you deserve! The goal of CES Law is to provide our family law clients the best and most efficient legal representation in all areas. While the decision on how to proceed in any case is ultimately the clients, we provide you with the best and most accurate information to make an informed decision throughout the pendency of your family law, divorce case, and beyond. CES Law is your best partner for real estate transactions. If you are buying, selling or leasing a house, building or farm; we handle the entire process and ensure your interests are diligently represented every step of the way. We proudly serve the Illinois counties of Cook, Kane, Kendall, DeKalb, DuPage, Grundy, LaSalle and Will. Since criminal convictions carry numerous consequences, from incarceration to fines and negative public humiliation, it is essential to retain an excellent attorney with the experience to handle the many intricacies of criminal law, including DUI law. We have the services, team and training to advise any client in any criminal law situation. CES Law represents a multitude of clients in all areas of Civil Litigation. Lawsuits are serious matters that require in depth knowledge of the law and individual rights; each case is completely unique and requires an advocate that understands the complexities of the civil legal system. Tax laws can be confusing. You must weigh what is most important to you. In some situations, the “S” Corp is the best bet. In Illinois, an “S” Corporation may be cheaper and can save you money on taxes. If you use an experienced law firm like CES, you won’t have to worry about setting up the corporation formation and maintaining it. CES Law is a well-respected law firm that concentrates in multiple types of serious injuries, medical malpractice, nursing home, and wrongful death litigation. Our Kendall County personal injury attorneys are dedicated to the protection and vindication of the rights of citizens who are seriously injured by the negligence of others. Colosimo, Ewing and Smith, LLC offers a variety of Estate Plans at affordable prices. Without an Estate Plan, you may not be able to adequately protect your assets and care for your family and loved ones after your death. A professionally prepared Estate Plan will allow you to protect the people you love and honor your wishes. 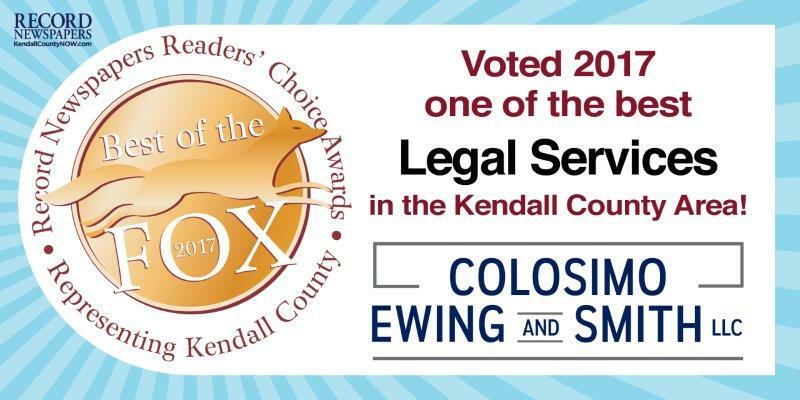 Colosimo, Ewing and Smith LLC are experienced probate and trust lawyers at settling a person’s financial affairs. Probate and Trust Administration can be an incredibly complex and daunting task; from selling an outdated house to liquidating stocks, our attorneys successfully direct any and all proceedings on your behalf.